I don't know if there is any meaning that can/should be attached to the mnemonic signs in the gemarah. I usually assumed they are chosen based on being easy to remember. In Bava Batra 46b the gemarah uses the work Amalek as a mnemonic sign. Even though from a memory tool this is a perfectly fine word to use as it is easy to remember, this choice seems unusual to me, I'm sure another easy to remember word could have been substituted. I would like to know if any commentaries explain why this word was chosen as a siman. Yaavetz address this. 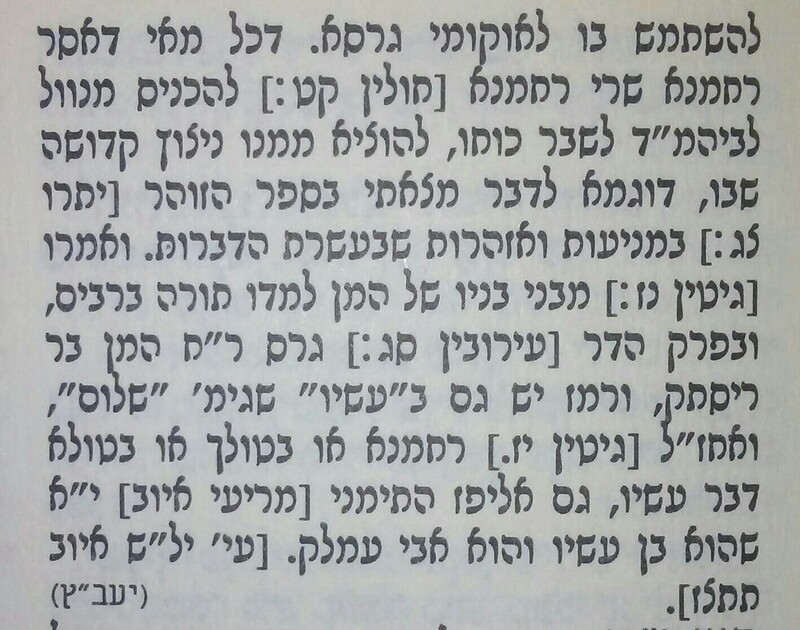 He suggests that the tipcha on the word לא in לא תשכח hints to an allowance to mention the name in order to remember Torah. In accordance to the Gemara 'to bring the disgusting one into the study hall', in order to release the holy sparks that are contained within. He also points to the Gemara stating Haman's children taught Torah in public. Not the answer you're looking for? Browse other questions tagged talmud-bavli amalek memory bava-batra . Why does the Talmud use the term רחמנא?